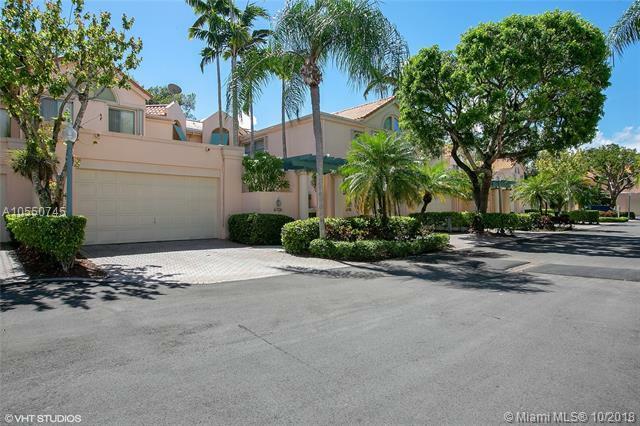 Privacy and Convenience in Pinecrest. 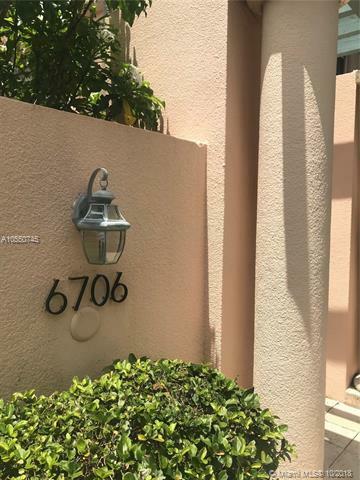 Swan Lake 3/3 townhome with large open spaces, formal areas and volume ceilings , elevator, 2 car garage plus parking, and accordion shutters in a private guarded setting. 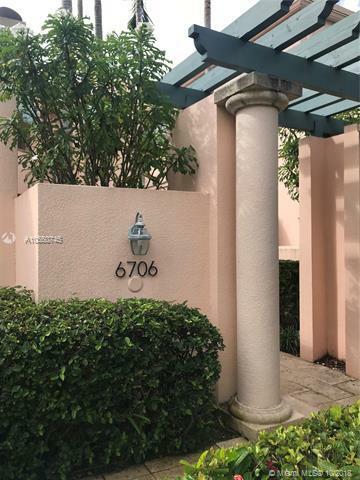 Minutes from Dadeland, SMiami, The Grove and anywhere you need to be. Fine shopping & restaurants. public transportation, major highways nearby. 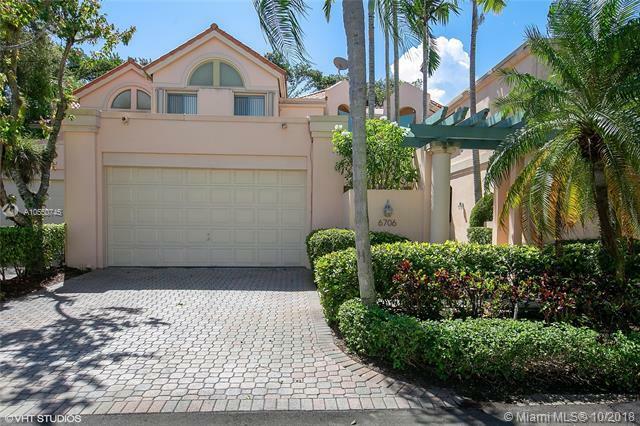 1/1 Downstairs and huge master w/ walk-in closet & sitting area upstairs. Welcoming garden area, laundry room and plenty of closet space. Perfect to start or downsize if luxury, safety, privacy and convenience are your goals. Top rated desired schools. Easy to show.